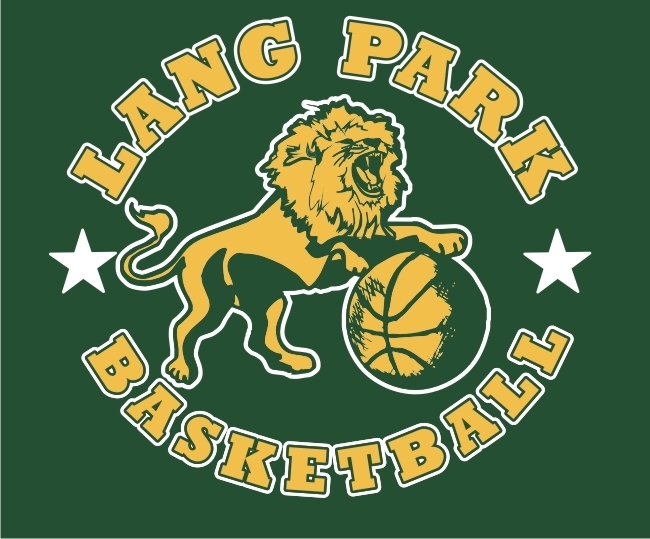 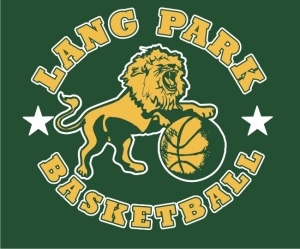 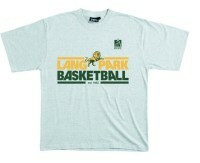 AUSSIE HOOPS COMES TO THE LANG PARK PCYC BASKETBALL CLUB! 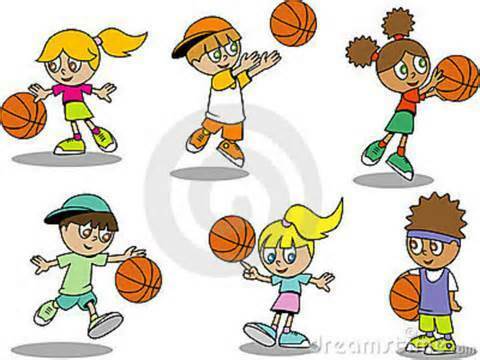 For our youngest players, this is a fun program which introduces children aged between 4 and 7 years to bouncing, throwing, shooting and teamwork activities on the court. 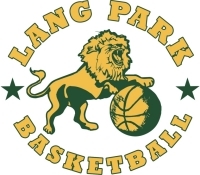 The program is delivered at Lang Park Basketball Club's home Court at the Lang Park PCYC, Castlemaine Street, Milton 4 - 5pm on Monday afternoon. Older children are catered for, please use contact information below for details. 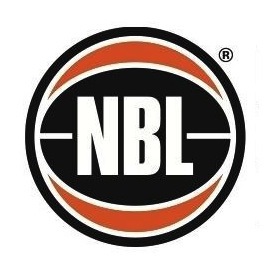 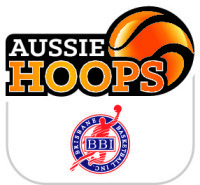 To register please click on the Aussie Hoops Registrations tab on the Brisbane Basketball Website.